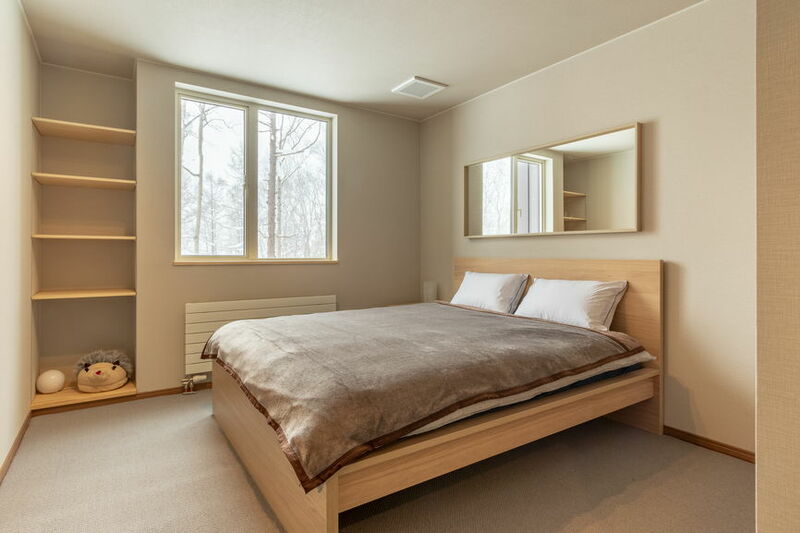 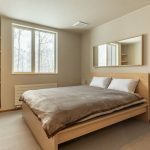 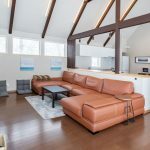 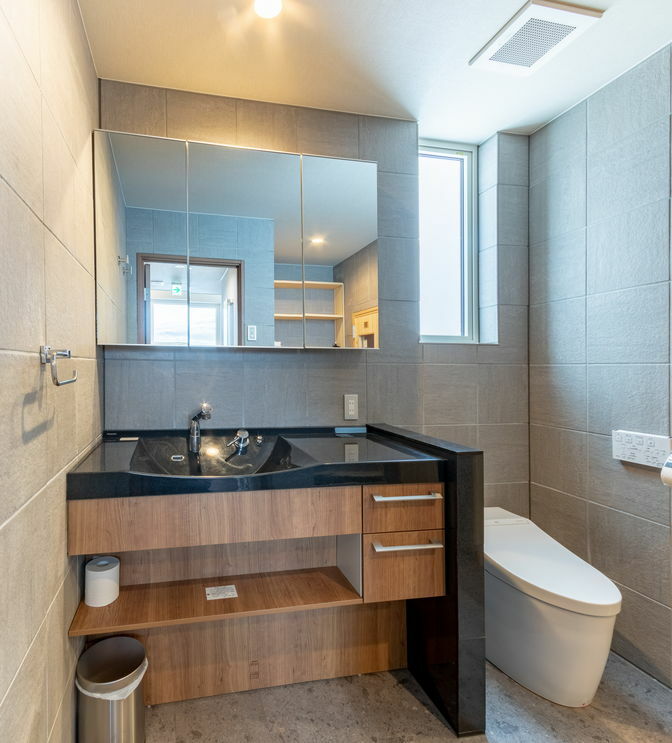 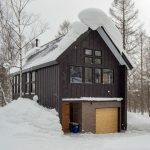 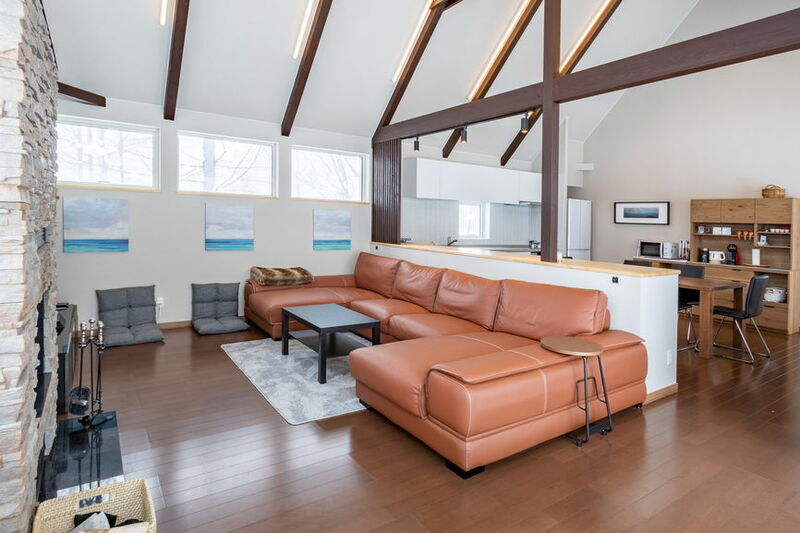 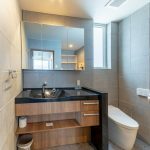 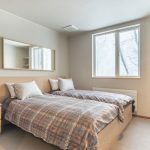 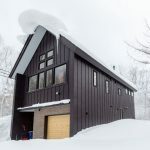 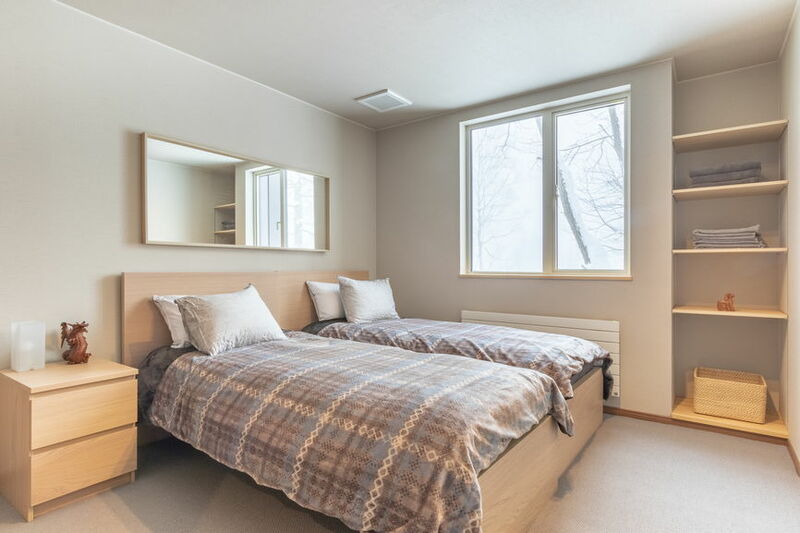 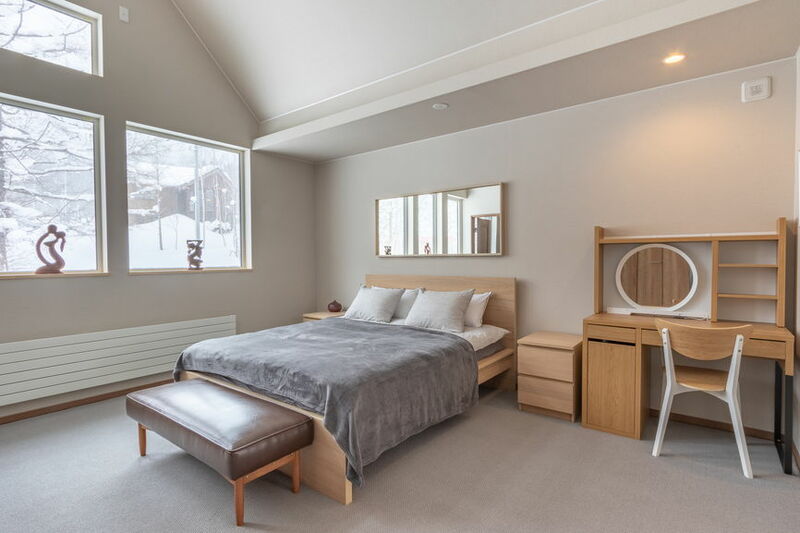 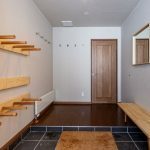 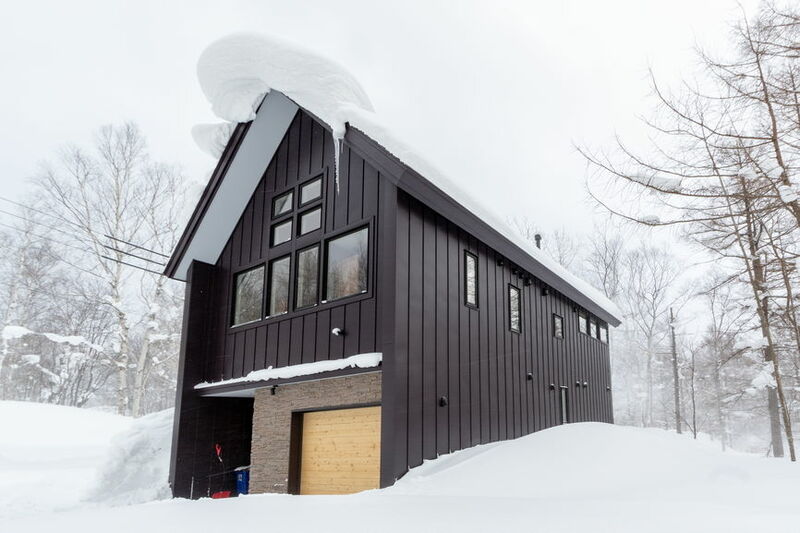 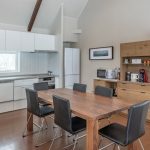 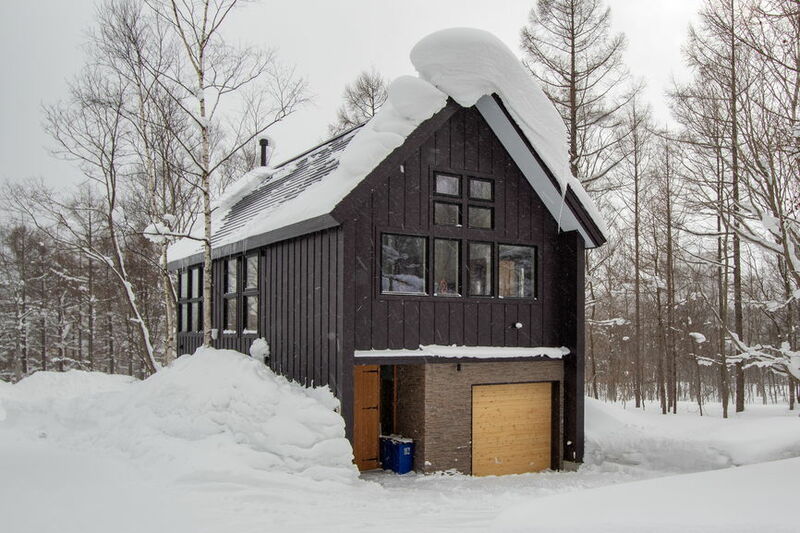 Gorgeous 3-bedroom 2-bathroom house located near Rusutsu Ski Resort. 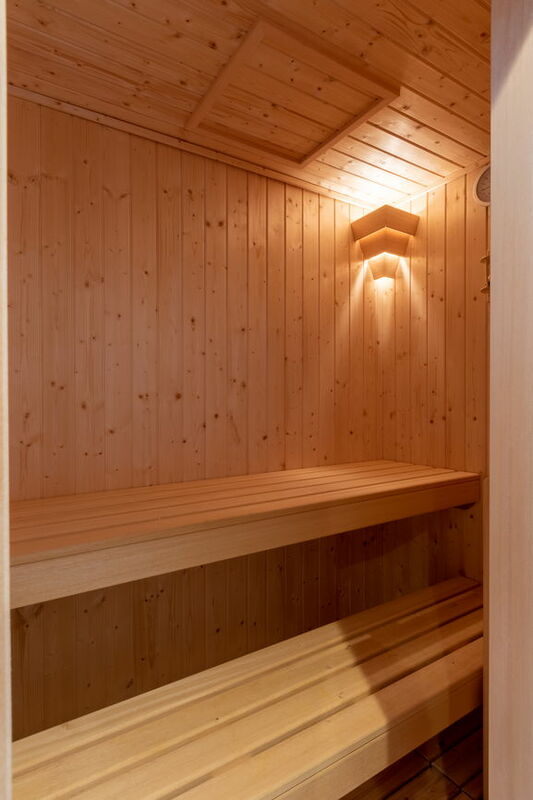 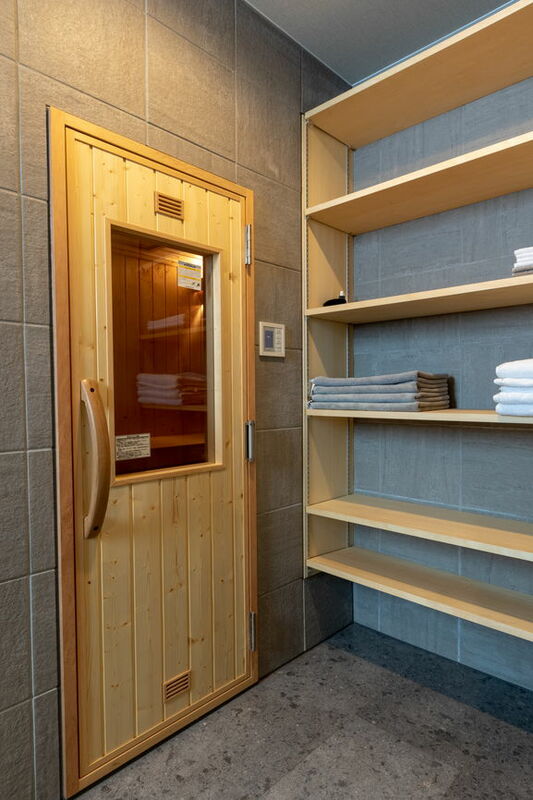 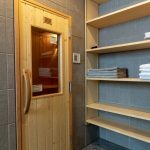 Kitsune house has a sauna where you can relax after a busy day on the slopes. 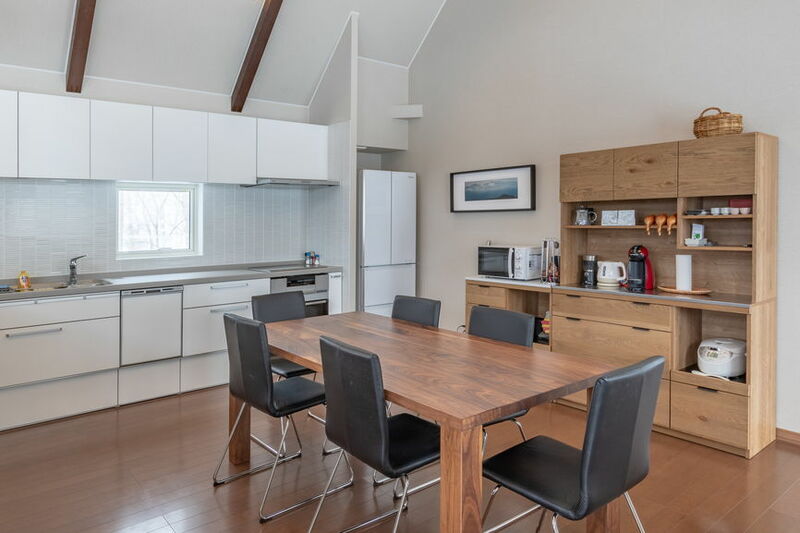 The house has a fully equipped kitchen with an oven, dishwasher, dining and living areas. 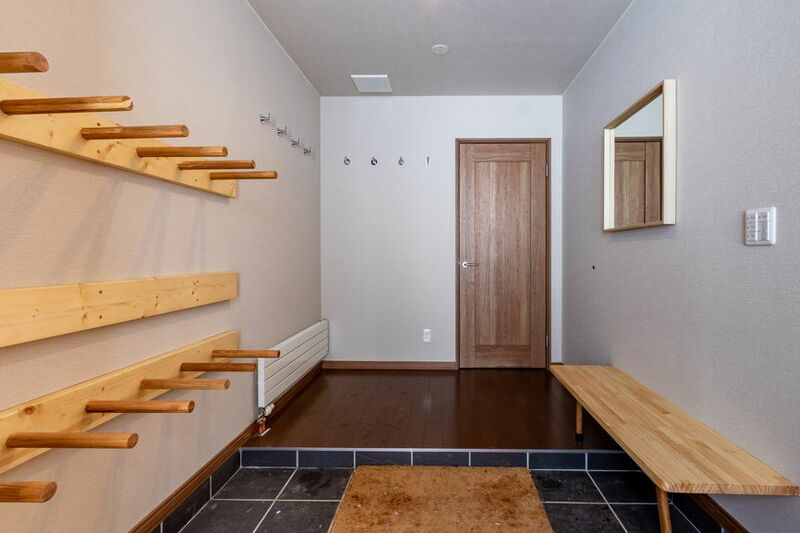 The house also has a garage.